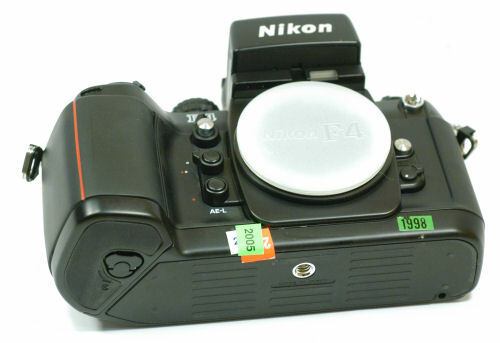 A Nikon F4 ESC (Electronic Still Camera) body was sold on eBay in September 2005. 10 day auction, 23 bids, sold for $2046. 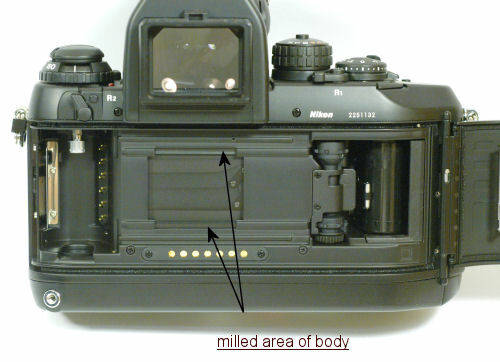 A second unit was sold in January 2006 ($1469). In December 2006, a third unit was first sold for $810, before it was relisted and finally sold for $1392. I tried to get the first unit that was sold, but lost in the very last seconds of the auction. All the NASA F4-based ESC units have been sold without the digital back. They are basically just modified and useless F4 bodies with a DA-20 action finder. 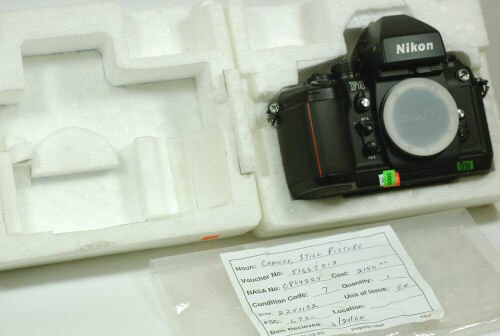 This auction is for an unusual Nikon-a Nikon F4 ESC camera body with a DA-20 action finder. 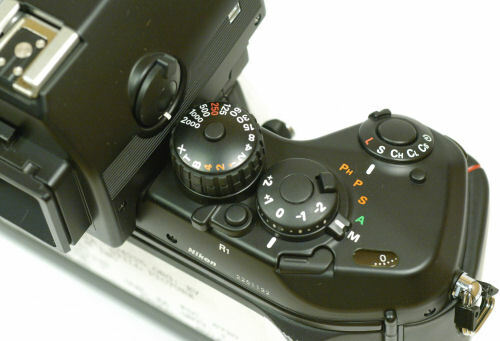 This model was made by Nikon from NASA specs and was used with a NASA designed digital camera back for use on the space shuttle missions (the digital back or other parts are not included in this sale). This might be the first time that this model has ever been offered for sale or even seen outside of NASA. I aquired it directly from JSC NASA where the F4 ESC was designed and produced. The example that I have here for auction is mint and unused. 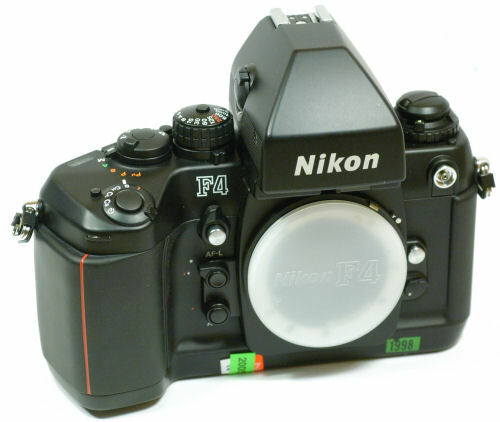 It was part of the batch of F4 ESC's that was ordered from Nikon by NASA - it was a spare and never converted with a digital back. 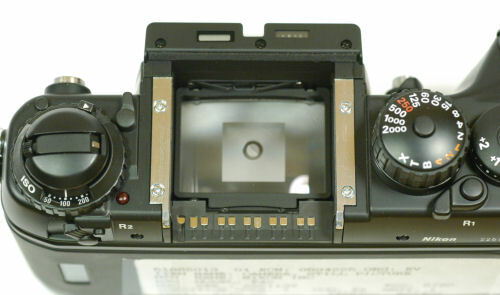 The camera can not be used for regular film use as the film sensing lever was not installed by Nikon and of course the film rails have been milled out at the aperature. 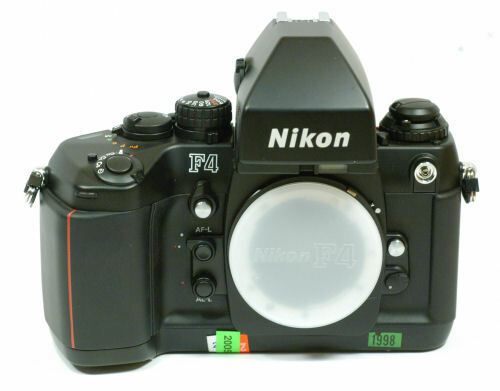 The finder installed is an unmodified DA-20 action finder and would fit any regular F4 body. 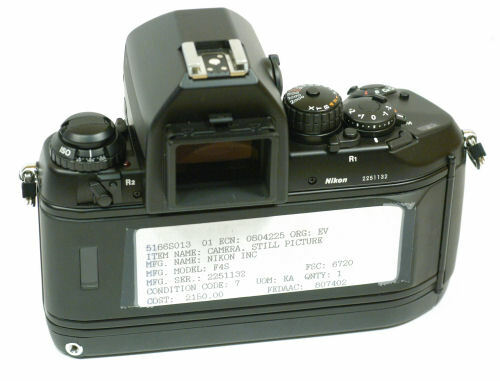 I have left the NASA stickers on the camera, including the large tag on the back door with NASA internal information. 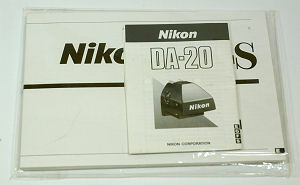 Included in this auction is only the camera body as shown in the styrofoam packing and the original Nikon instruction books for the body and DA-20. 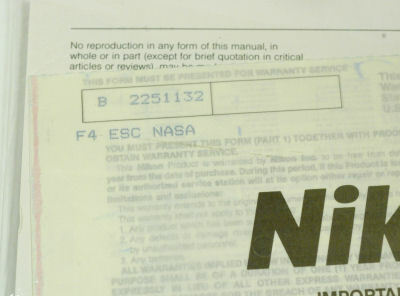 Included with the instruction books is the warranty card marked with the camera serial number and the model listed as F4 ESC NASA. Original eBay text and photos by Bill Rogers of BRC Tech Sales.